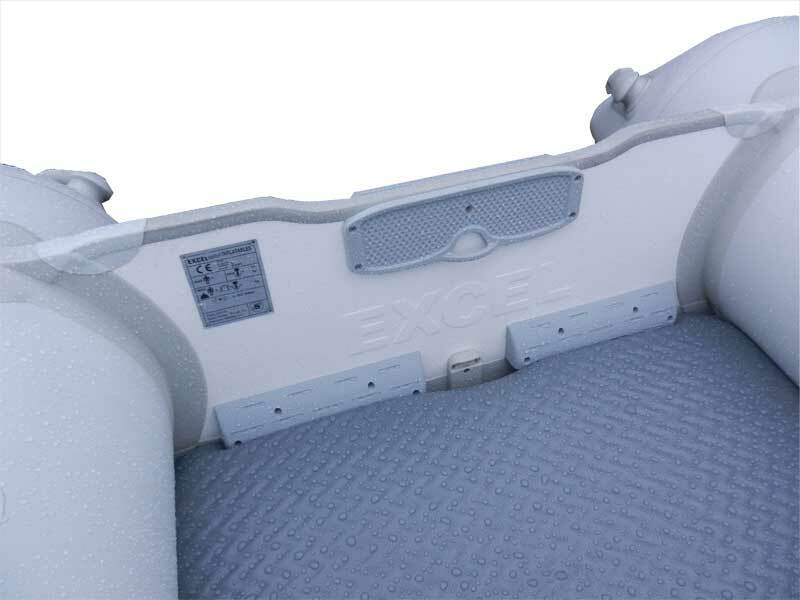 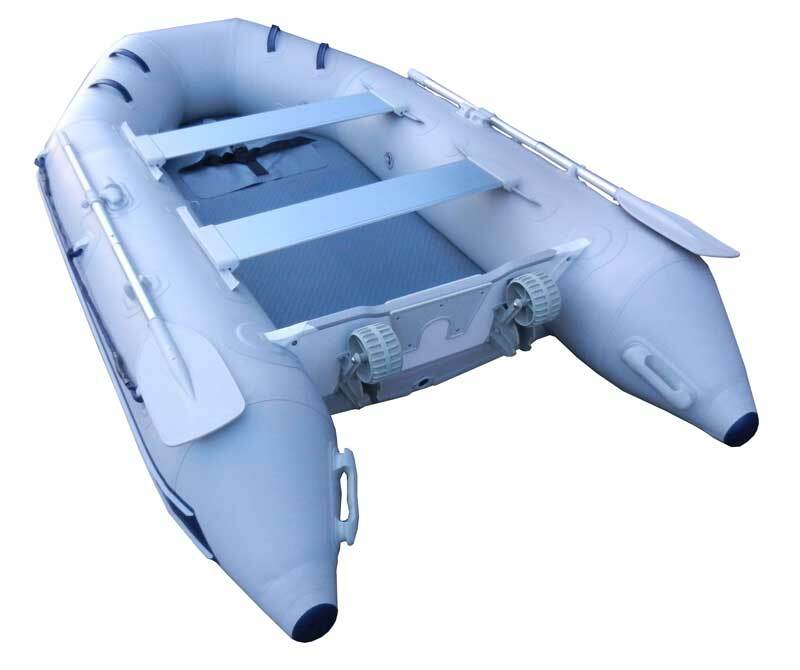 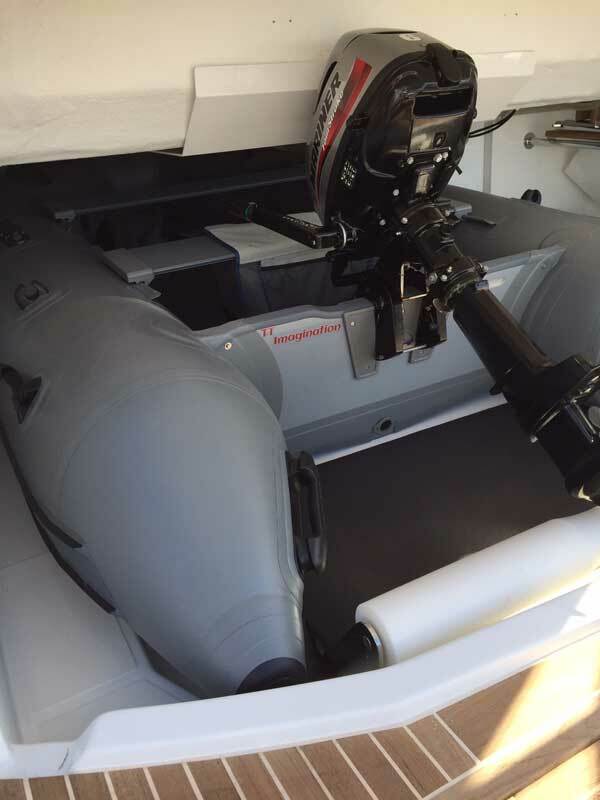 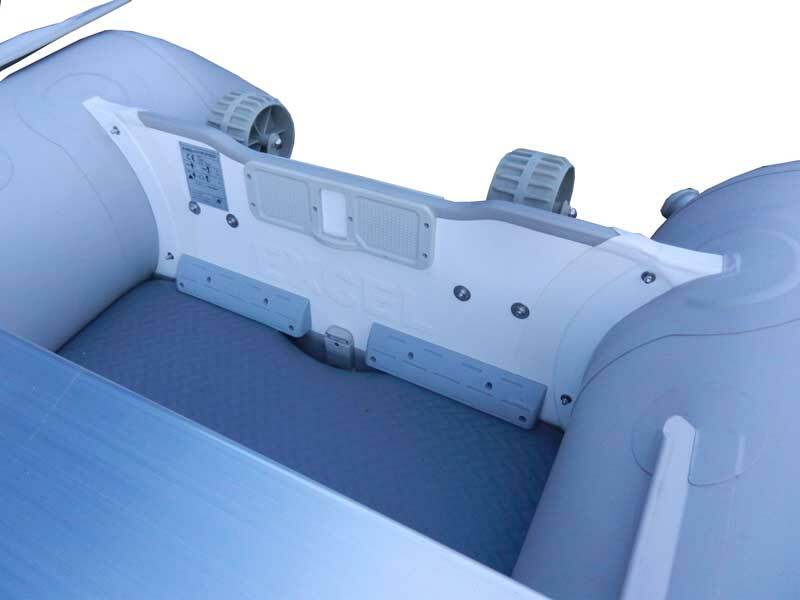 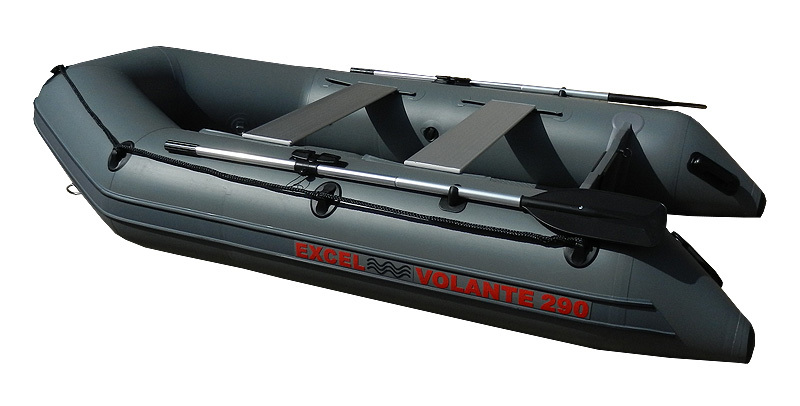 Excel VOLANTE SD290 Inflatable Boat. 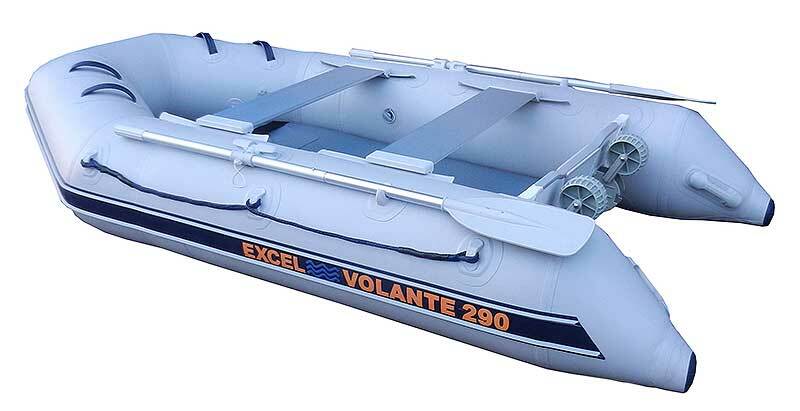 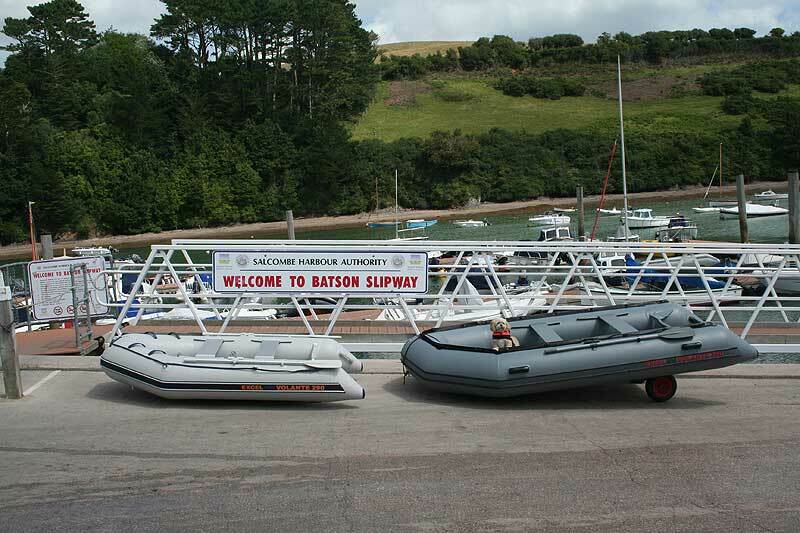 The Excel VOLANTE 290 is sometimes referred to as ‘the largest small boat’ in our comprehensive range of inflatable boats! 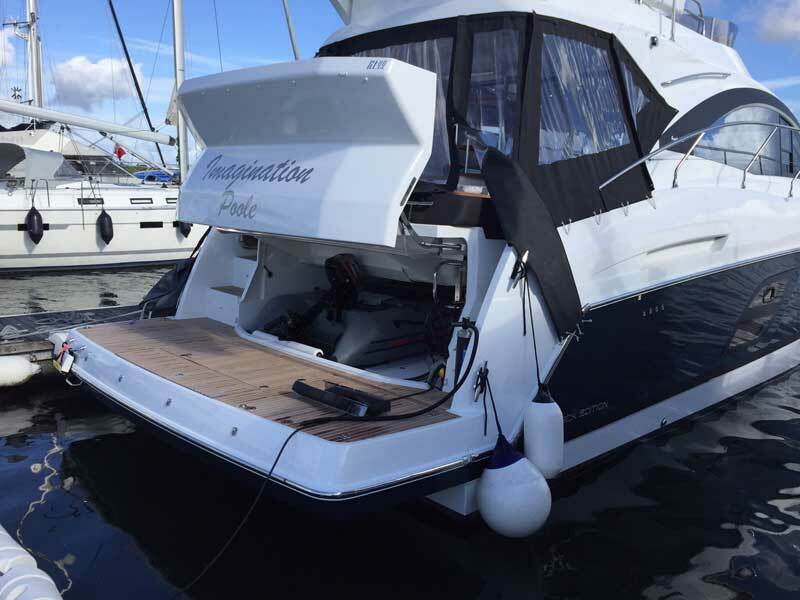 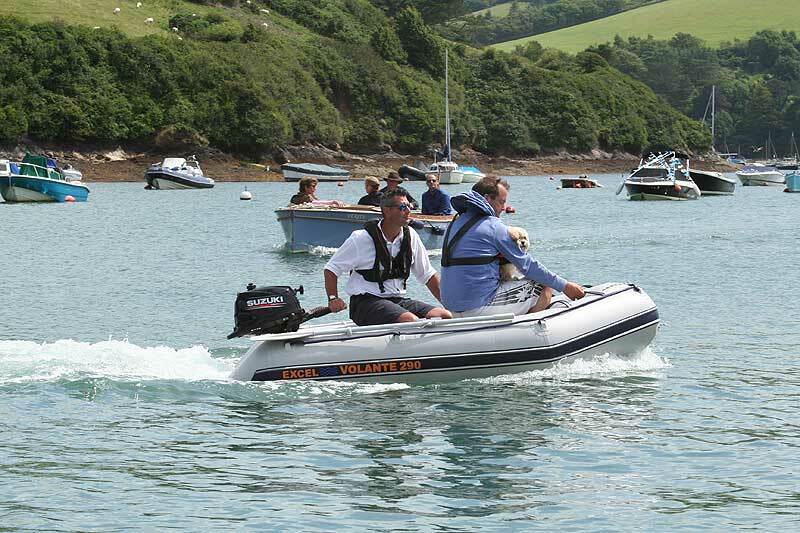 Whilst measuring under the 3 meter mark, the VOLANTE 290 can easily carry four passengers and has two seats making it an extremely versatile craft, either as a large tender or as a small recreational boat. 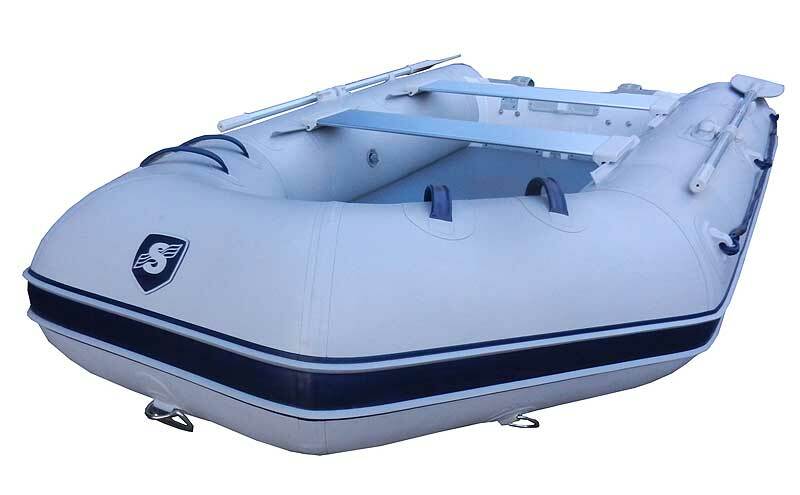 The maximum engine capacity of 10hp also adds to the dynamic, boasting excellent performance and range for a boat of this size! 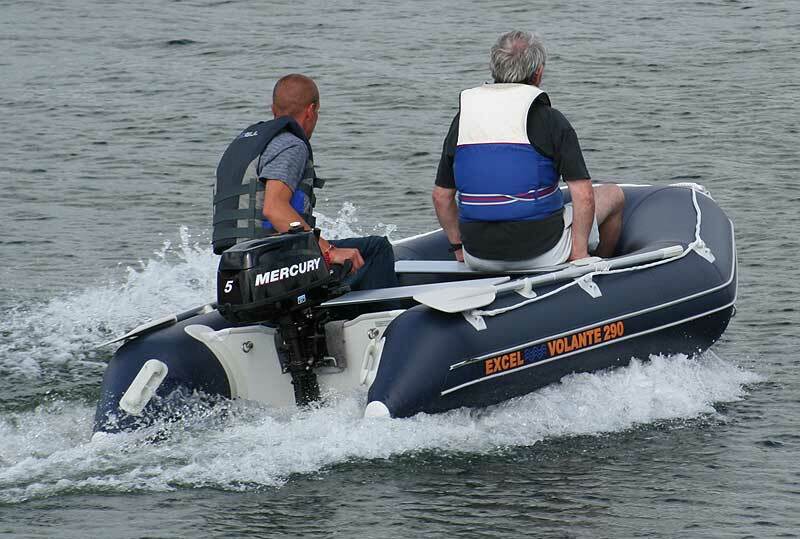 The VOLANTE 290 uses professional grade 1100 Hytex fabric and carries a 5 year warranty on fabric and construction.